Recently we announced our plans to launch Windows Server 2016 and System Center 2016 at the Ignite Conference in Atlanta on September 26-30. We hope you can join us for the fun! We are working on a full set of sessions, including guest appearances by customers and MVP’s who have been working closely with our engineering team to test and refine a ton of new capabilities and innovation. The event is nearly sold out, so if you plan to join us please register for Ignite soon! In the meantime, check out the What’s new in Windows Server 2016 video on the Microsoft Virtual Academy. This is a free training resource to help customers and partners get an overview of the new capabilities. And when you are ready to try them out, download the technical preview. 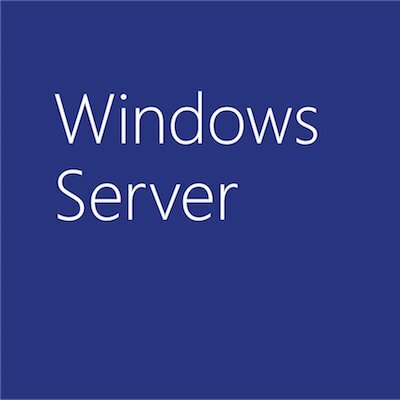 We also have a lot of great content on our Windows Server 2016 page, including the on-demand Ten reasons you’ll love Windows Server 2016 webcast with Jeff Woolsey. For an update on System Center 2016, watch this Microsoft Mechanics video and check out our System Center 2016 webpage. You can also download and try out the System Center 2016 technical preview. We look forward to celebrating our launch with everyone at Ignite!